HOT PRICE! 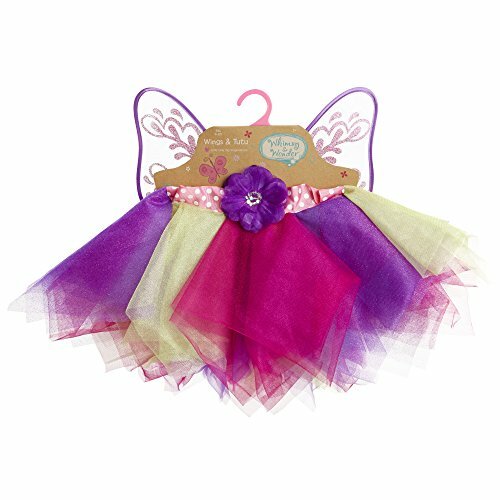 Multi-Color Tutu and Wings Dress Up Set ONLY $3.98! SHIPPING IS FREE!